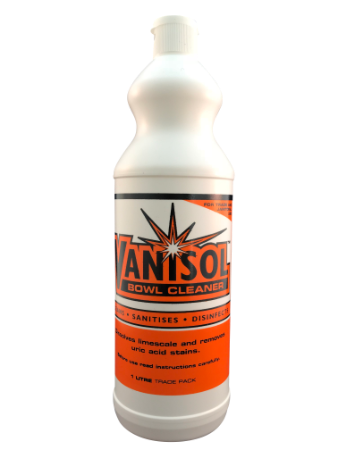 Vanisol is a multipurpose limescale and uric acid stain remover for toilet bowls. 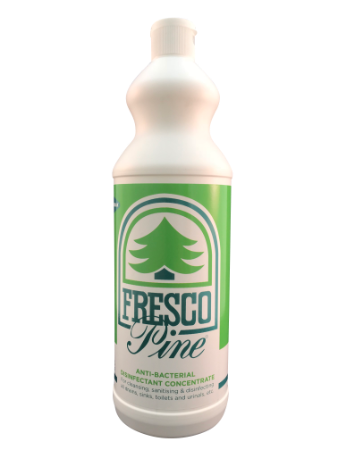 Unlike many products, it also is part of the overall drain maintenance programme family. 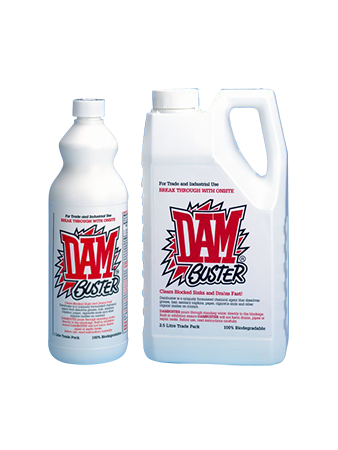 As it removes limescale it helps to keep drains free flowing as a pre-cursor to using drain clearer, drain cleaner or drain opener. Professional strength formula – VANISOL®’s extra strong formula dissolves limescale and uric acid stains fast. 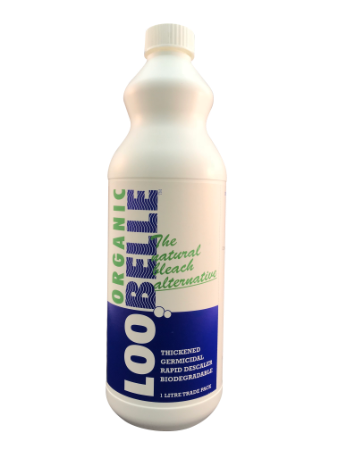 Multi-purpose cleansing power – VANISOL® cleans, sanitises and disinfects toilet bowls and urinals, destroys harmful bacteria and neutralises nasty odours. Maintains drains – Regular cleaning and dosing with VANISOL® keeps drains flowing and helps to dissolve fat, grease, hair, washing powder residues etc.